MAURIZIO SARRI looked like a dead man walking after the Carabao Cup Final defeat but a deserved midweek win over Spurs has breathed fresh life into his Chelsea reign. And it was another Italian who ended up being axed instead as Claudio Ranieri, the man Sarri was due to face at Craven Cottage, saw his ill-fated Fulham reign come to an end. With the Cottagers doomed to relegation, Ranieri's exit wasn't too surprising but it looked like Sarri would beat him in the sack race. 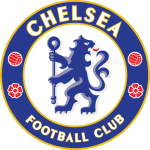 With keeper Kepa undermining Sarri's authority by refusing to be substituted towards the end of extra time at Wembley, where the Blues subsequently lost to Manchester City on penalties, it looked like the end was nigh. I fancied Tottenham to deliver the coup de grace at Stamford Bridge in midweek but instead Sarri's players dug deep to claim a massive three points and lift some of the pressure off their manager's shoulders. The Italian made a statement by dropping Kepa in midweek, after fining the former Bilbao No.1 a week's wages, with replacement Willy Caballero untroubled by Spurs as he kept a clean sheet. 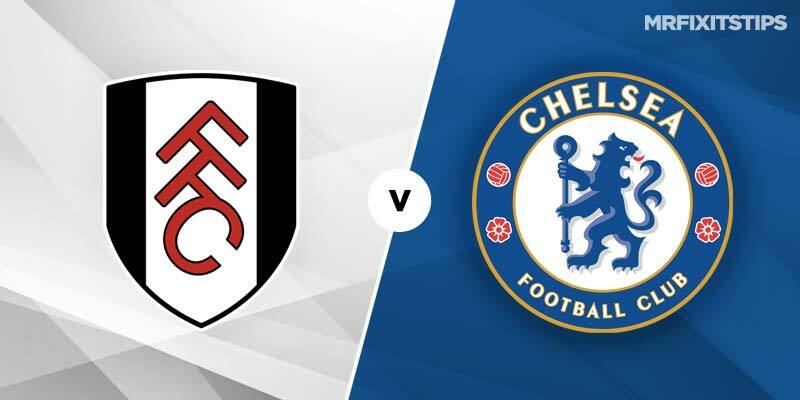 He claimed the punishment was over for the Basque after the game and that Kepa was still his No.1 so it will be interesting to see if he comes straight back in for a trip to face a Fulham side freefalling towards relegation. 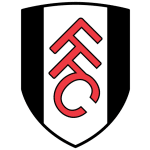 After losing 2-0 at Southampton in midweek, the Craven Cottage side are now 10 points adrift of safety and all hope seems to have died. Since a stunning comeback win at home to Brighton, which I thought may have been a turning point, Ranieri's side lost four in a row and the manager paid the ultimate price. Coach Scott Parker has taken temporary charge but it's hard to see him getting anything out of the visit of Chelsea. The bookies agree, with Chelsea a best 7/12 with Unibet for a win, but you can get some value by backing the Blues to be winning at both half-time and full-time, which is 7/5 with Ladbrokes. Having shut out Manchester City and Tottenham in their last two games, the Blues also look a safe bet for another clean sheet. That shut-out seems overpriced at 5/4 with Bet635 while you can double it with a Chelsea win at 9/5 with 888 Sport. Eden Hazard remains Chelsea's biggest threat and I'll be backing the Belgian for anytime scorer at 6/5 with 888 Sport. If you fancy the playmaker to score first, the odds increase to 4/1 with Bet 365.